Looking for Condo Insurance in Everett? If you’ve looked around our website, you know that we offer homeowners insurance in Washington, but we also insure condos too! It’s crucial to protect the valuables in your condo in Everett, WA. You, not the homeowners association, are solely responsible for your condo’s contents; it is a necessity to have a condo insurance policy in Washington State. We can help with your Washington Condo Insurance! Click or call today! Your condo association will have a master policy that will cover the property, common areas and physical structure of your building. However, the contents of your condominium, such as your carpet, your clothes and your furniture are not covered by their policy. That’s why you need condominium insurance in Everett, WA! A traditional condo insurance policy in Washington will cover damages to most of your personal belongings, as well as walls, floors and ceiling coverings. 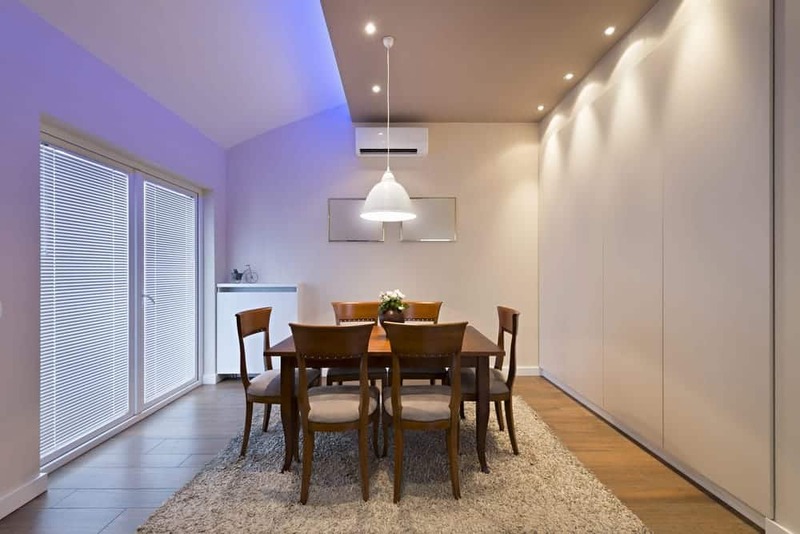 Most condominium associations will say that the owner is responsible for everything within the unit, including permanently attached fixtures and improvements such as kitchen cabinets and appliances. When you’re ready to shop for Condo Insurance in Washington, also known as an HO6 policy, call YOUR licensed independent insurance agents at McClain Insurance In Everett, WA to discuss more: 425-379-9200. 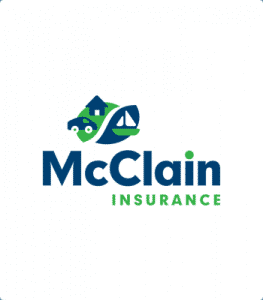 Now is the time to contact McClain Insurance for your Condo Insurance. 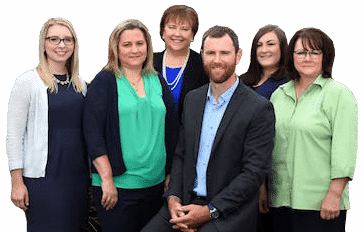 Because we represent a wide variety of insurance companies, you’ll have many options choose from. You can also get the process started online right here on our website.